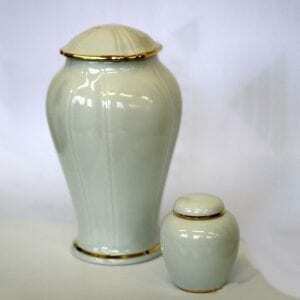 Urns for Display. 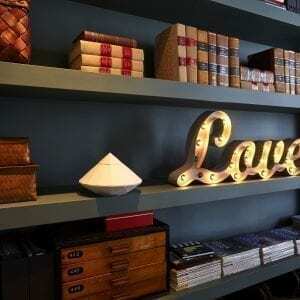 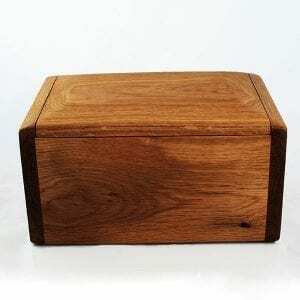 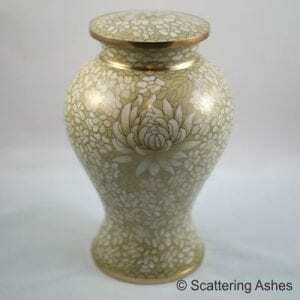 We have searched the land and further afield to find urns that will suit your home. 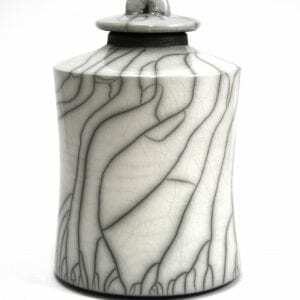 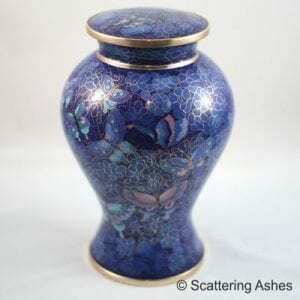 We have found makers that create absolutely stunning urns for all tastes. 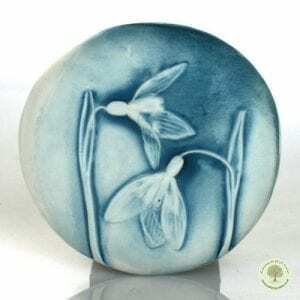 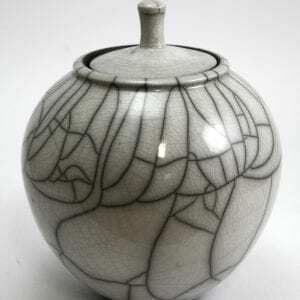 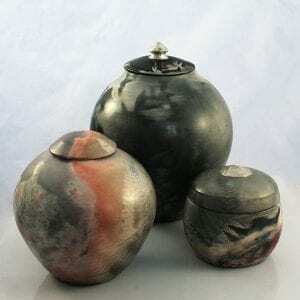 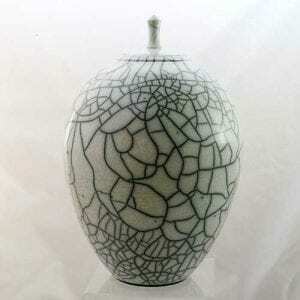 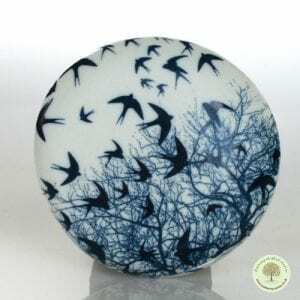 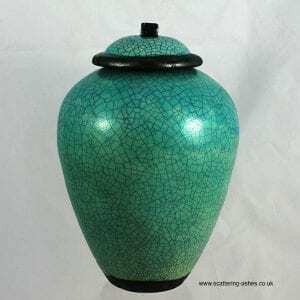 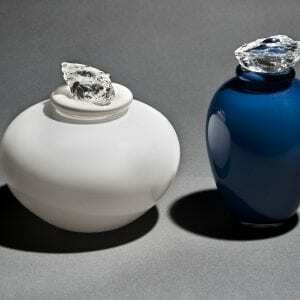 From hand blown glass urns to Raku and Saggar fired ceramic urns. 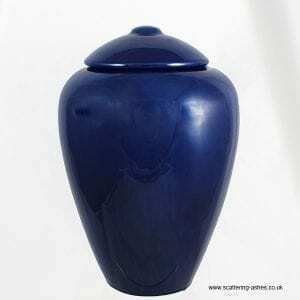 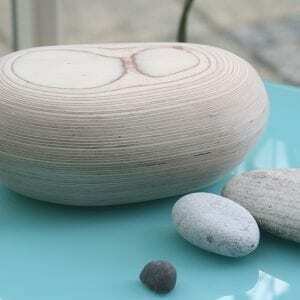 We’ve just added gorgeous porcelain urns from Portugal and have a maker here in Dartmoor Devon who can make a rustic wooden urn and finish it in his own hand-made beeswax. 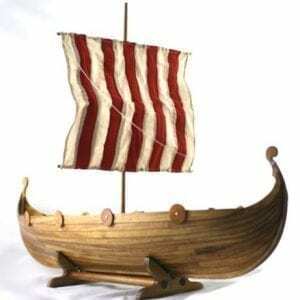 We have our ‘flagship’ Viking Longboat urn that would look amazing in any setting whilst ‘stowing’ a full set of ashes. 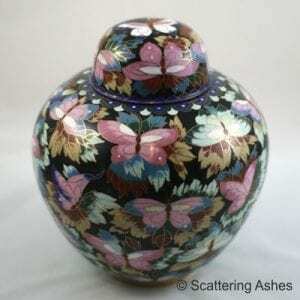 There is a keepsake version if you only want to keep a small amount of ashes at home. 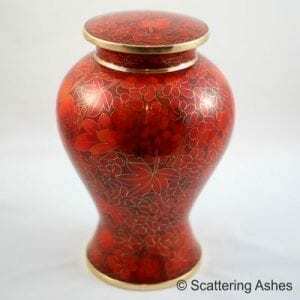 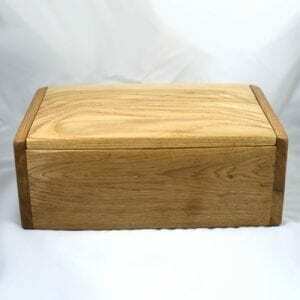 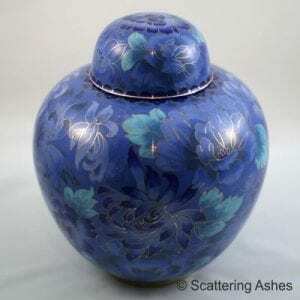 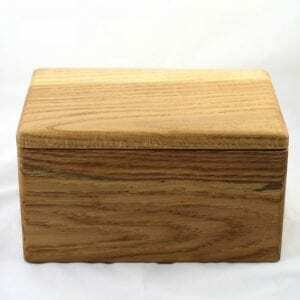 Many people want to keep some or all of the ashes at home, this is very common and a perfectly normal part of the bereavement process. 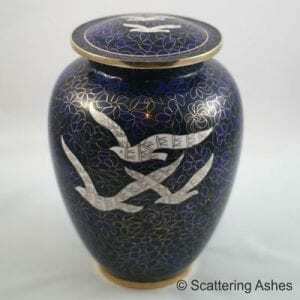 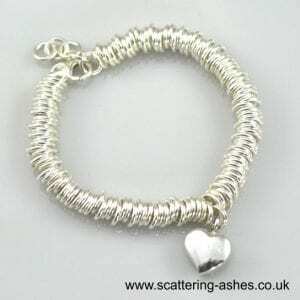 Often it can take a long time to find the right thing to do with the ashes, don’t be rushed. 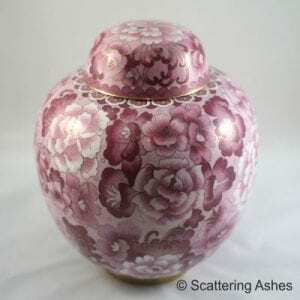 Until you’re ready any of these urns will keep the ashes safe until you’re ready, if ever, to do something else. 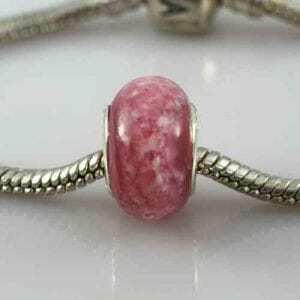 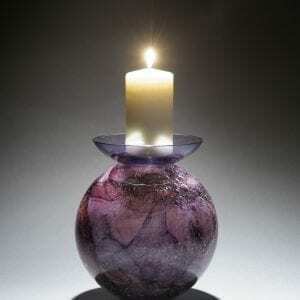 View basket “Glass Candle Holder Urn” has been added to your basket.